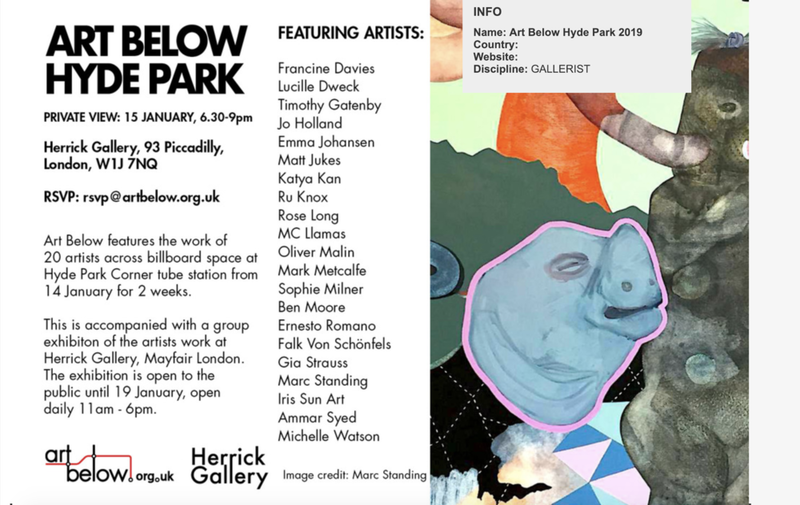 I am exhibiting in a group show of 20 international artists at Herrick Gallery, 93 Piccadilly, Mayfair, London W1J 7NQ. One of my pictures, Hues of Change, is displayed as a poster in Hyde Park Corner Tube Station from January 11th 2019 until January 28th 2019 as a part of the “Art Below Hyde Park” event. Exhibiting in a group show of 25 international artists at Anemoi Art, 41-43 Brook Street, right next to Claridges in the Heart of Mayfair, London. 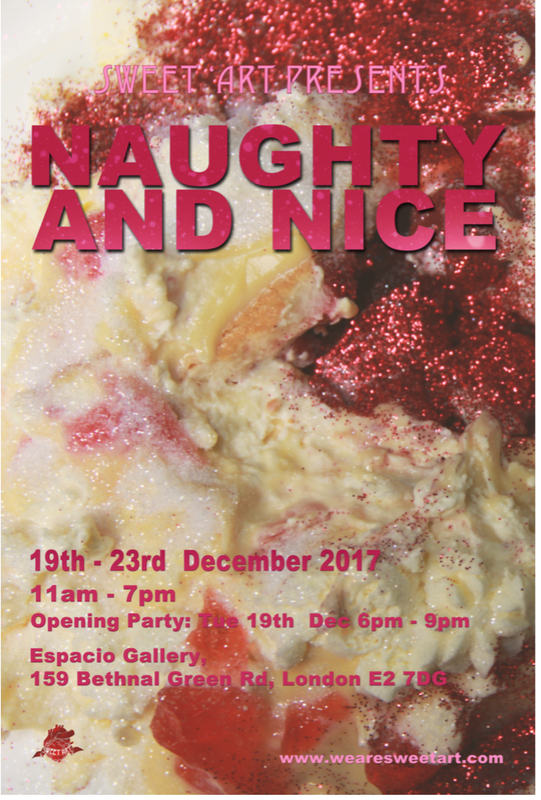 Exhibition extended from 12th October to 22nd October ! 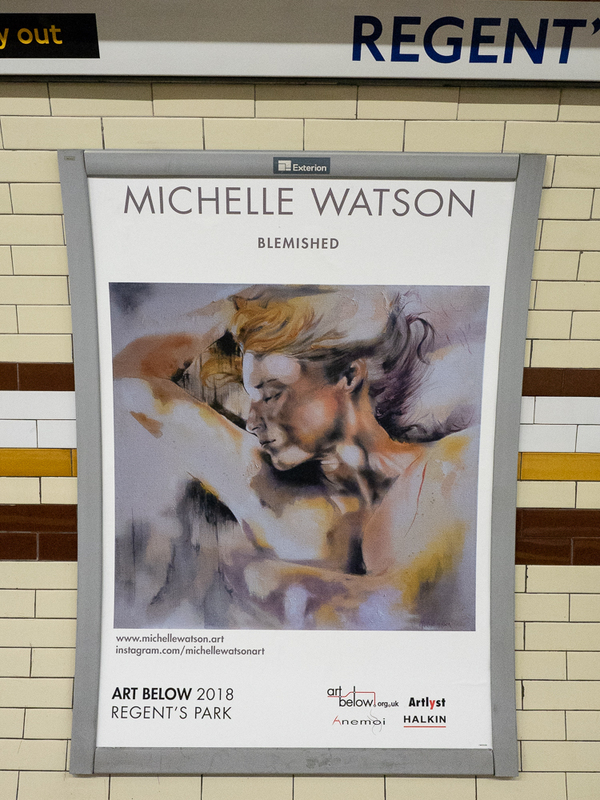 One of my pictures, Blemished, is displayed as a poster in Regent's Park Tube Station from September 24th until October 21st as a part of the “Art Below Regent’s Park” event. During this period, the Frieze London 2018 Art Fair is being held in Regent’s Park, 3-7 October. My studio will be open on 5/6 May, and again on 12/13 May, look forward to seeing you.